“…. In mid-February 2014 Earth was set completely on its new Time Line. This has caused a series of sequential events in the months that followed. 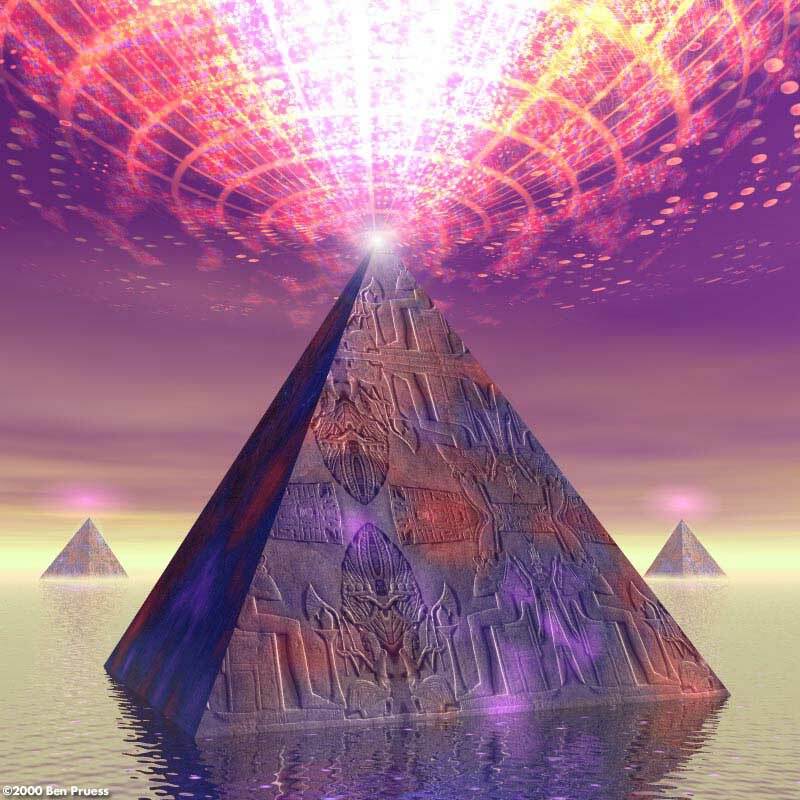 The new Earth Hologram is forming and set in it is the new electro magnetic crystalline Earth Grid. Now Earth is terraforming…. Today, August 12, 2014, I feel a deep sadness for all those seen and unseen heroes who have dedicated their lives to guiding the people of Planet Earth into the New Golden Age. There are many whose names are not known to the general public. These people have risked their lives for us and for our planet. The Divine Plan for Earth is unfolding and nothing can stop it. But, we—you and I—were chosen to incarnate at this momentous time because it was divinely known that we would assist in the co-creation of the New Earth and its Golden Age of Peace and Love. Some have not yet remembered. Others have gotten caught up in the matrix of lies in which we have lived most of our lives and allow themselves to be manipulated by the earthly powers that be. Many have settled for the status quo and sincerely believe that they were created of the dust of the Earth and to dust they will return—they have forgotten who they truly are. Some continue to sit on the fence, waiting to see what will happen. According to my own Intuitive insights and numerous channeled/received messages from the Higher Realms of existence, a Divine Plan is unfolding on Earth. In order to become consciously aware of this unfolding Divine Plan, we must peer beneath the surface events and news stories in order to perceive the truth of what is really occurring. It is this lack of perception that saddens me. Although the unsung heroes are dedicated to fulfilling their Soul Contracts irregardless and are not asking for our appreciation, my heart aches for them and the demonizing they have endured. They work under tremendous pressure on a continual basis. (As a former professional counselor, I am acutely aware that a part of my sadness is based in my own personal sadness. All those who step out of the status quo box and dare to speak out undergo rejection and the misunderstanding of others. For this reason, I am more attuned to these heroes.) As a result of this personal attunement, I have sought to intuit those leaders who are truly guiding our planet toward its Golden Age. Thankfully, many are awakening to these same leaders’ true mission. Barack Obama won the2008 presidential election by a landside public vote. Thousands cried with joy and literally danced in the streets all over America! America had a president whose personal experiences had prepared him with the ability to relate to the various races on our planet. My intuitive knowing is that Obama being awarded the Nobel Peace Prize in 2009 was not because he had already earned it, but a signal from Spirit that this man incarnated to help lead the planet to World Peace. Immediately, the demonizing began; the pressure to conform to the wishes of the New World Order Secret US Government has been intense and unrelenting. His life and that of his family have been threatened numerous times during his presidency. Still, he stands tall. Divine Order is unfolding on Earth with the courageous help of President Obama. 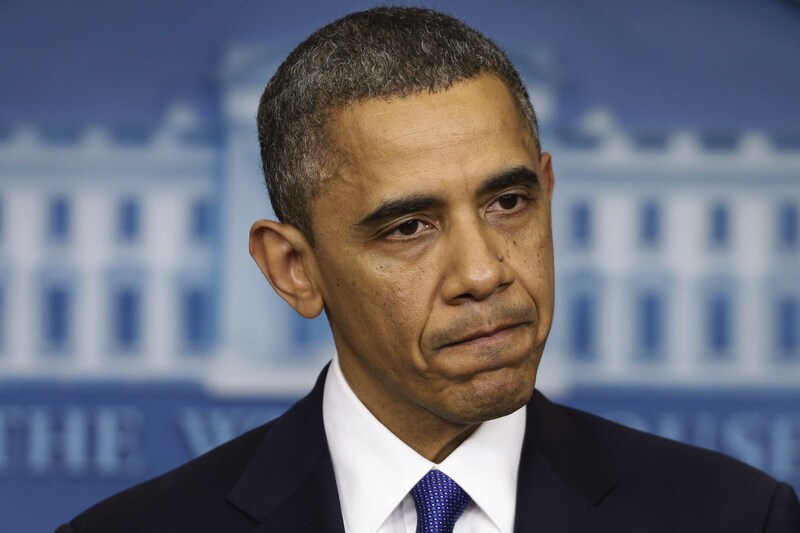 We need only look into an older Obama’s eyes to see the personal toil standing tall has incurred. As I observed the events on our planet in an effort to perceive those who are playing a major role in the unfolding of the Divine Plan on Earth, President Putin stood out. I know that thanksgiving to him is and will be greatly deserved. While researching President Putin, I was struck by the visible unfolding of the Divine Plan in his life. Sychronicities abound. At just the right moment, a significant individual entered his life. His talent for leadership emerged in the 6th grade as a result of his elementary school teacher’s intuitive perception of his character and skills. 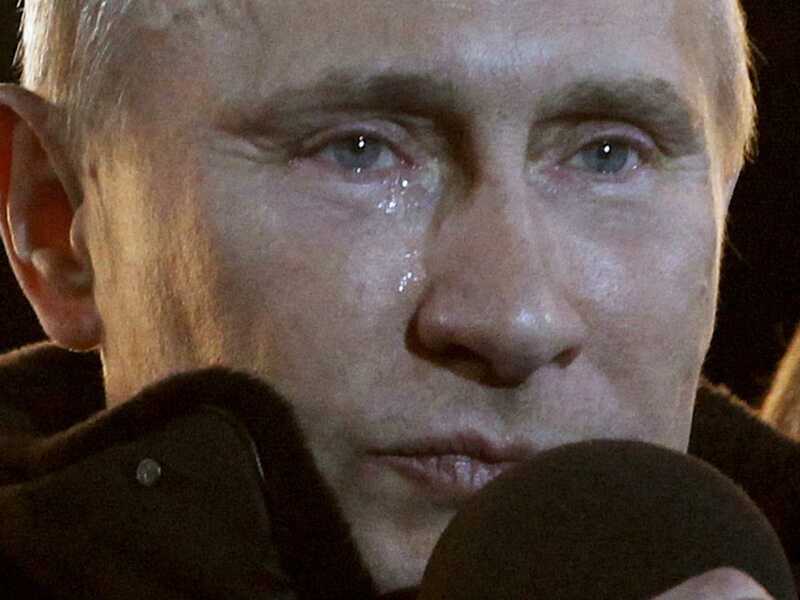 “From first and eighth grade, Vladimir Putin studied at School No. 193. As he recalls, he was a troublemaker, not a Pioneer. His teacher, Vera Gurevich, recalls, “In the fifth grade, he still hadn’t found himself yet, but I could feel the potential, the energy and the character in him. I saw that he had a great deal of interest in language; he picked it up easily. He had a very good memory and an agile mind. Putin has been practicing judo since he was 11 years old. “His mother did not approve of his decision to do judo. “Every time I went to a practice session, she would grumble, ‘He’s off to his fights again.’” Things changed after Vladimir Putin’s coach visited his home and told his parents about what he did and what he achieved; the family’s attitude toward this sport changed.” [vii] As a result of understanding the psychological lessons he learned from judo, his mother could relax and know that he was developing resilience under adversity. However, until then, Putin—the little boy–was aware of his mother’s distaste for fighting. Growing up with the combination of his mother’s distain for fighting and his judo lessons (he earned a black belt) have surely shaped Putin—the man—in such a manner as to have him avoid fighting/war if at all possible. Instead, he has developed resilience under adversity. 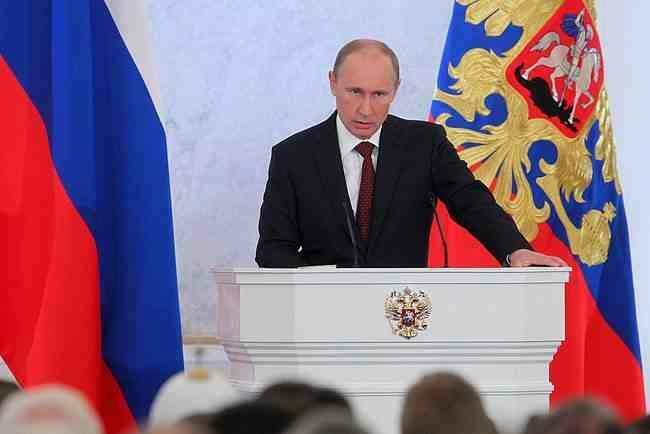 In recent months, the world has witnessed Putin’s astounding resilience under adversity. That Putin committed the crimes being blamed on him is contradictory to his Judo training and to the evidence the world has witnessed during the recent cabal attempts to start WWIII. I also include the accusation that Putin plagiarized his Ph.D. thesis. According to The Washington Times in March 2006, the Brookings Institute declared Putin had plagiarized his thesis. [ix] Brookings Institute is a cabal institute, like The Rand Institute, and would have been interested in defaming Putin, as would some corrupt members of the Russian government. Like America’s federal government, many members of the new Russian Federal Presidential Republic are notorious for accepting bribes. In the very near future, my intuitive knowing is that President Obama and President Putin will emerge as honorable men who continue to stand tall under intense adversity. Sharon Tennison, founder and President of the Center for Citizen Initiatives, worked for 25 yrs. in Russia. In her words: “Based on my earlier experience with him [Putin], and the experiences of trusted people, including U.S. officials who have worked closely with him over a period of years, Putin most likely is a straight, reliable and exceptionally inventive man. He is obviously a long-term thinker and planner and has proven to be an excellent analyst and strategist. He is a leader who can quietly work toward his goals under mounds of accusations and myths that have been steadily leveled at him since he became Russia’s second president.” [x] Tennison’s portrayal of Putin matches his own description of why he is fascinated with Judo (see above paragraphs). 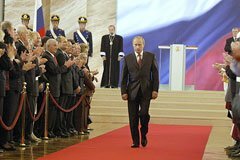 “Vladimir Putin was re-elected to a second presidential term on March 14, 2004. 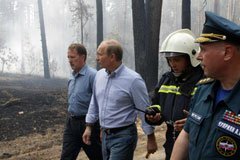 In researching President Putin, I was struck by his personal involvement in the lives of Russians during the wildfire disasters in 2010, while he was Prime Minister. 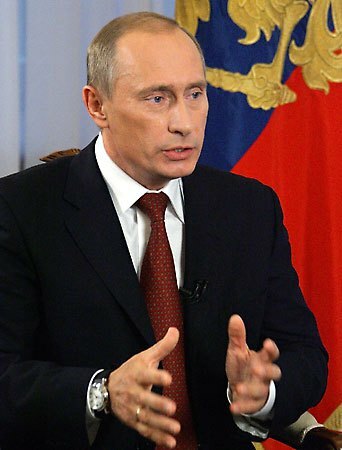 [As Prime Minister], “Vladimir Putin took the reconstruction of homes and compensation for victims of the wildfires in the summer of 2010 under his personal control. VIDEO IS IN RUSSIAN, BUT INTERESTING TO WATCH! I particularly want to thank all the citizens of Russia who took part today in the election for President of the Russian Federation. Special thanks, of course, to those who have gathered here today in Moscow, to all those who supported us in every corner of our vast and boundless country. Thanks to everyone who said “yes” for a Great Russia. Thank you friends, thank you! We won in an open and fair contest. But it was not only the election for President of Russia. It was a very important test for us all, for all our people, it was a test of political maturity, of independence, and of self confidence. We have shown indeed, that no one can enslave us. No one and nothing can enslave us. We have shown that our people are truly able to easily distinguish between the desire for progress and renewed political provocation that has only one objective – to destroy Russian sovereignty and usurp power. 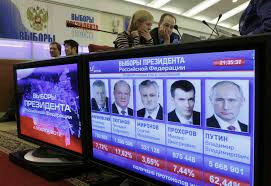 The Russian people have now shown that in our country such choices and scenarios will not pass. We won today, thanks to the overwhelming support of the overwhelming majority of our voters, we won a clear victory. We will work honestly and hard. And we call on all to unite around the interests of our people and our homeland. I promised you that we would win. We did. We won. Glory to Russia. Listen to the Reuters reporter’s description of Putin as a “former KGB spy for Russia.” This is an example of how American minds are manipulated by cabal propaganda. By 2012, Putin had accomplished much good for the 21 year old Russian Federal Presidential Republic, [xv] yet Reuters chose to remind us that Putin was a former member of the KGB. Why do this? 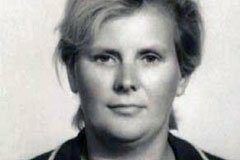 The term KGB strikes fear into the minds of anyone who lived through the Cold War between America and Russia. The New World Order cabal very much wants Americans to view Russia as enemy, so the cabal can manipulate us into WWIII. While the New World Order cabal covertly went about establishing the means of manifesting their goals as engraved on the Georgia Guidestones [xvi] and within Agenda 21,[xvii] Presidents Obama and Putin helped create alternative beneficial plans for humanity. NESARA’s benefits are briefly described: https://pathwaytoascension.wordpress.com/2014/01/03/there-is-a-law-that-cares-about-you/ NESARA was to be announced on 9/11/01; instead, the cabal staged a horrendous false flag event as part of their plan to attack Iraq. [xix] NESARA, which has now become a global blueprint for world peace and prosperity, will be announced in the near future. The cabal is collapsing as the world wakes up to the chaos it has created. Although thousands, perhaps millions, have dedicated their lives to co-creating the New Golden Age on Planet Earth, I have written this article in the hope that we will henceforth peer beneath what appears to be happening on our planet and intuitively perceive the underlying path. Ask yourself: “what is really happening here?” After an objective look at Presidents Obama and Putin, we can comprehend that what we hear and read in the mainstream media consists of cabal propaganda and attempts to control our behavior by convincing us we have enemies around every corner. Thankfully, Obama and Putin have been courageous leaders, adept strategists, and intuitively led by Spirit to guide the world along the path to the New Golden Age. We are soon to learn the many ways in which the CONSCIOUSNESS OF ONE can manifest. For example, our multidimensional selves can be living parallel lives or be present in more than one location at the same time. As a result, many Ascended Masters and members of our Galactic Family now walk among us. Some Ascended Masters have incarnated as the Higher Self of some in order to offer a greater degree of assistance to those working in the Light. According to several channels, Sananda is working very closely with President Obama. According to the prophecies of Nostradamus, July 27, 2014 was a very significant day, although I’m not sure either of us knew it at the time. A friend, Heather Mac, and I experienced information being revealed relating to the Kalki Avatar. Neither she nor I intended the computer search into which we were guided. 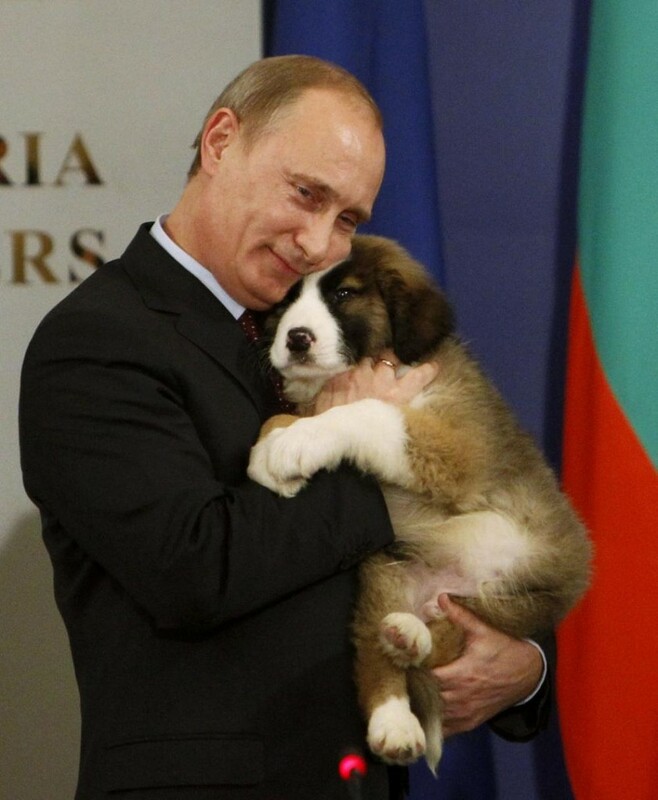 It reminded me of Putin’s love of animals and how that love is written on his face when he is with them. The next revelation came in the form of this photo. The symbol on the flag behind Putin caught Heather’s attention. 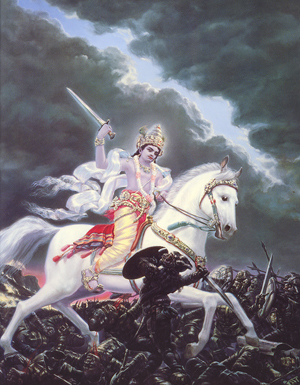 It is the Kalki Avatar… Maitrya … Mehdi … Rider on a White Horse. Corrine Heline, in her New Age Bible Interpretation, Vol.VI, states the horse represents the mind linked to the desire nature. White is the color of transmutation. Regeneration is always typified by a kingly person going as a conqueror and to conquer. Keep in mind that sacred texts are written in symbolic language. When we read the surface words, we find a extremely violent God depicted with the many gory battles in which God took one side or another. When we seek the hidden wisdom within our sacred texts, a God of Love shines forth. The surface battles symbolize the inner battles we fight with our desire nature. The Kalki Avatar comes to lead our planet to peace … to Truth. The fighting men depicted with the Kalki Avator symbolize the facets of our lower nature that we need to transmute … to regenerate in order to ascend to higher dimensions. Archangel Michael carries his Sword of Truth. 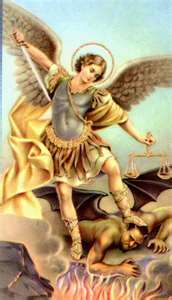 Archangel Michael is not killing a human being … the picture symbolizes the use of the Sword of Truth to rid the world of all that has caused suffering and pain. Truth will be revealed in the near future. Meanwhile, I encourage all to practice looking beneath the surface words and events on our planet and behold the Divine Plan for Earth unfolding with the help of President Obama, President Putin, and millions of altruistic workers throughout our planet! Let’s cease all demonizing and snide, knee-jerk remarks and learn to perceive the Good unfolding just beneath the surface. All things are working together for good as Earth leaves behind the plane of duality and ascends to the higher dimensions of Love, Peace, & Abundance for all! EARTH’S ASCENDED MASTERS ARE HERE, SOME OF WHOM HAVE INCARNATED AS THE HIGHER SELF OF INDIVIDUALS FULFILLING IMPORTANT LEADERSHIP ROLES DURING THIS TIME OF TRANSITION TO THE NEW GOLDEN AGE. AS I RELATE ABOVE, ASCENDED MASTER MAITREYA APPEARS TO HAVE INCARNATED AS VLADIMIR PUTIN’S HIGHER SELF. THE NEWS ARTICLE BELOW STRENGTHENS MY INTUITIVE KNOWING THAT THIS IS TRULY THE CASE. NOTE BY NANCY: Although Goggle Search lists this article as on several blogs, I am unable to find the original URL. Q: Is Putin now receiving top quality advice and consent of the Tall White Alien ETs and if so is this the reason he has been so politically effective in his recent actions? A: I don’t know. But, Putin IS VERY much aware of the fact that mankind’s history is very different to the rubbish put forward either by science or Abrahamic religions. Plus he KNOWS that an event is coming that Russia needs to prepare for – an event that he describes as: ”One day Russians will wake up and find that the West is no longer there as we knew it”. His preparation includes bringing the Russian masses up to speed about UFOs, ETs, and our relationship to them. I’ve been to see for myself his scientists and institutions in St Petersburg. Putin is in the loop. [xvi] https://pathwaytoascension.wordpress.com/category/georgia-guidestones/ – The New World Order’s 10 Commandments. [xviii] http://nesara.co/the-connection-between-911-and-n-e-s-a-r-a-law/ Provides information on the history and benefits of the NESARA LAW.